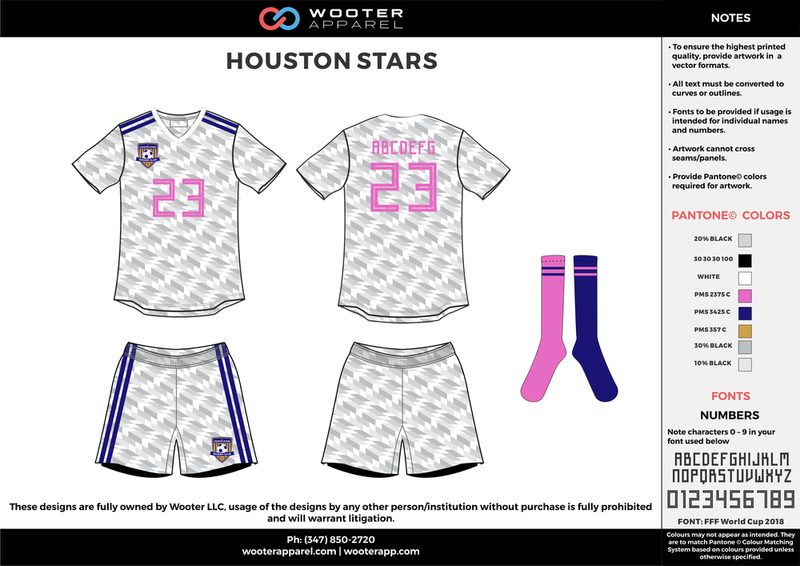 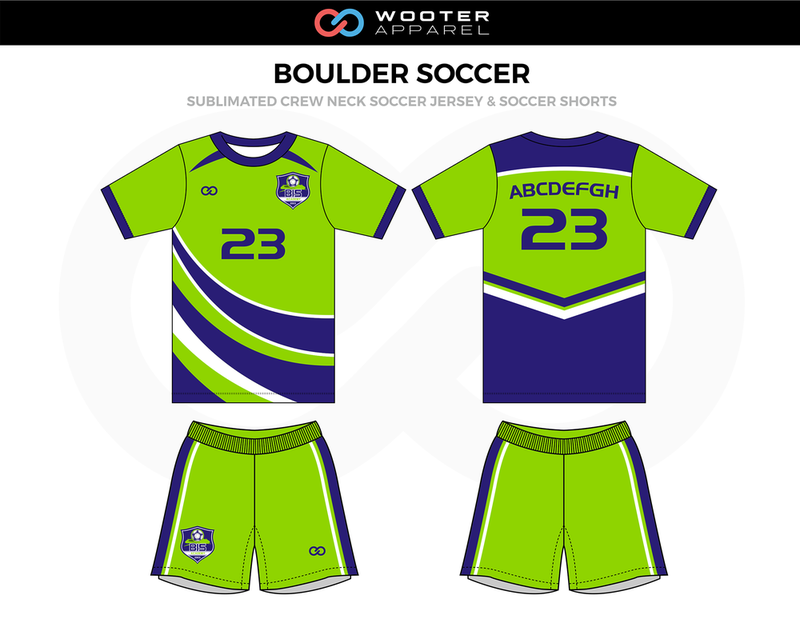 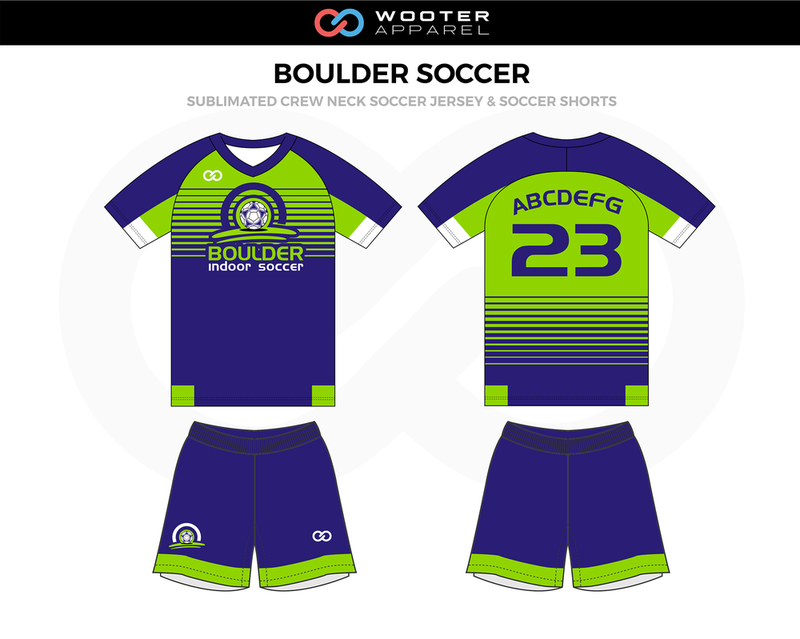 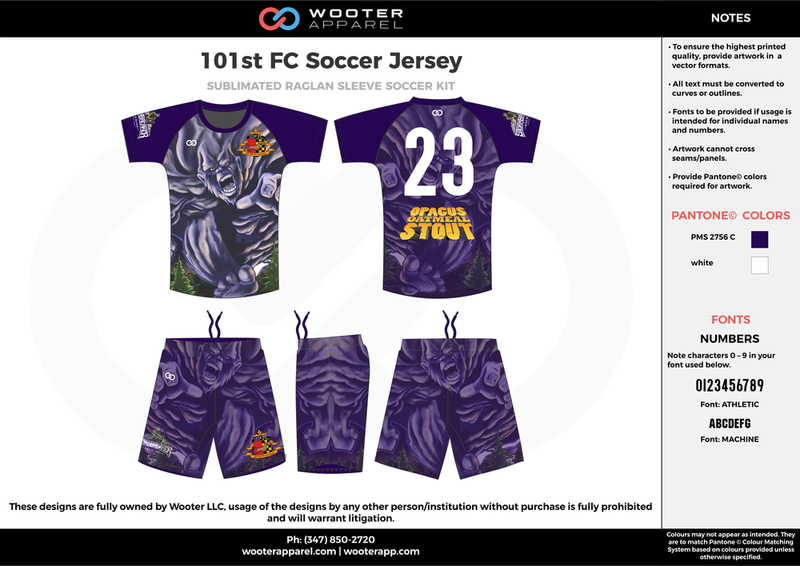 Every inch of our sublimated soccer uniforms is fully customizable. Let us bring your idea to life! 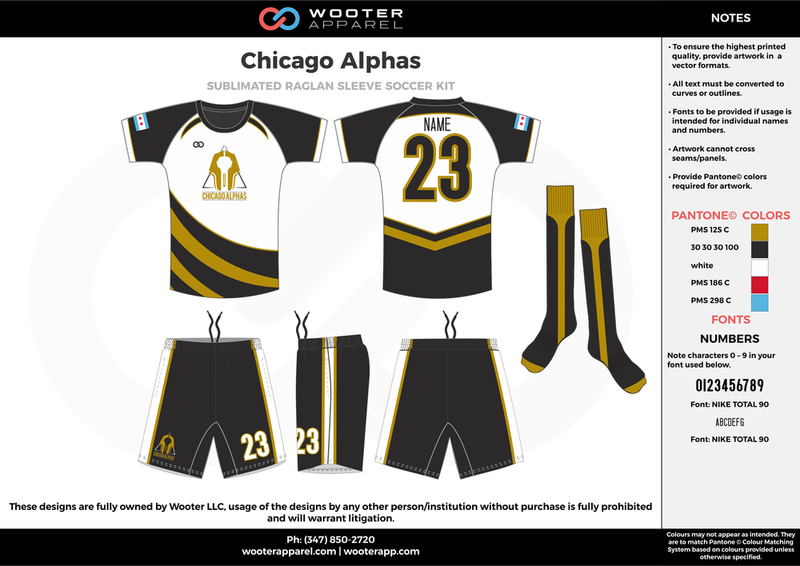 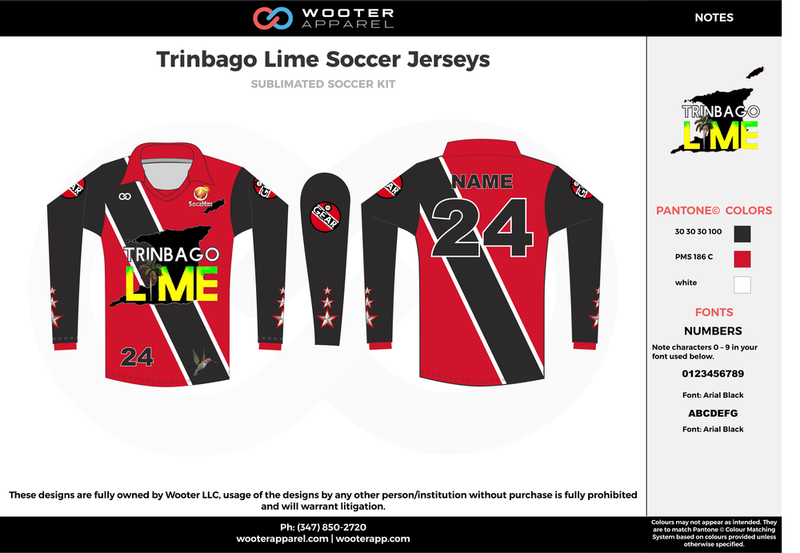 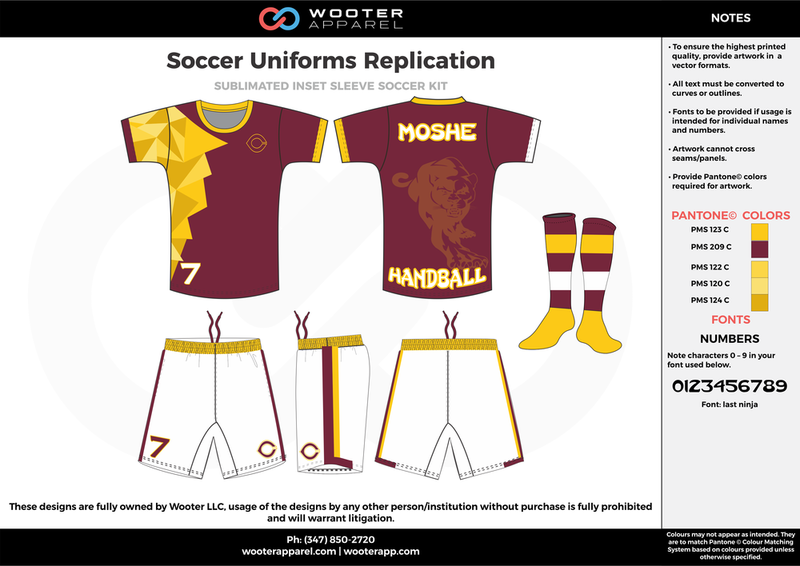 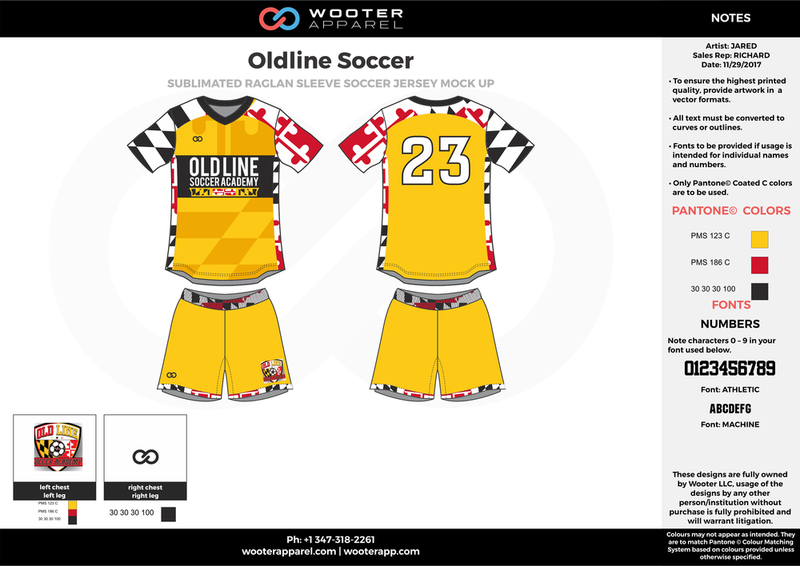 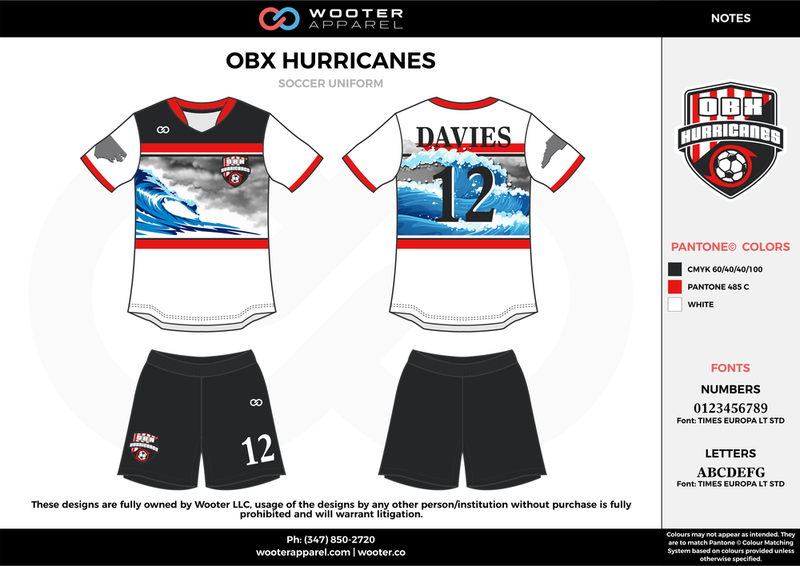 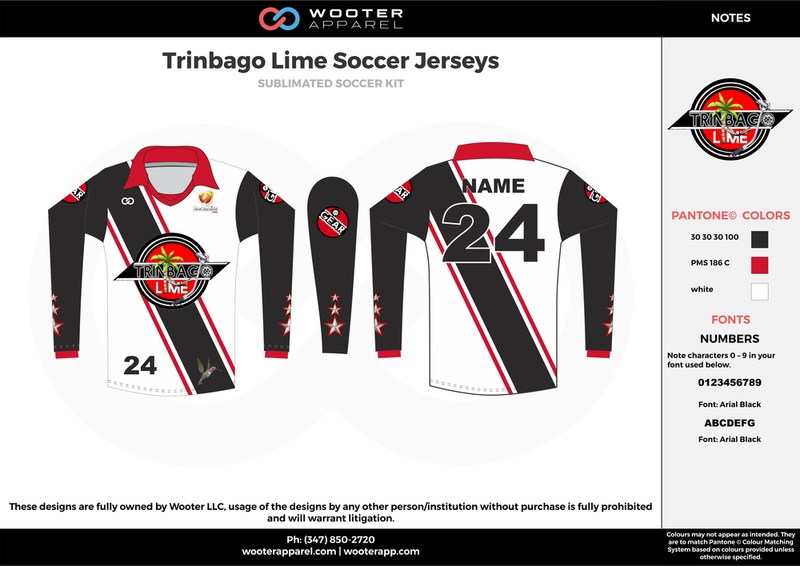 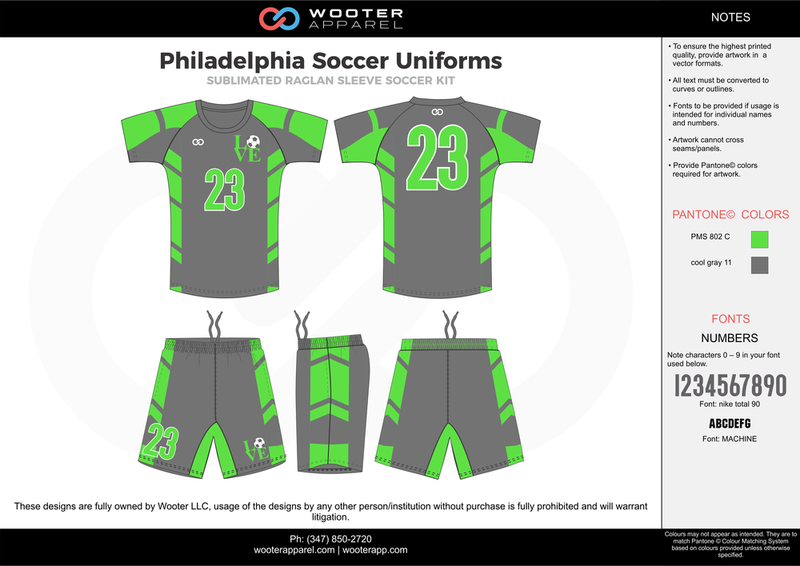 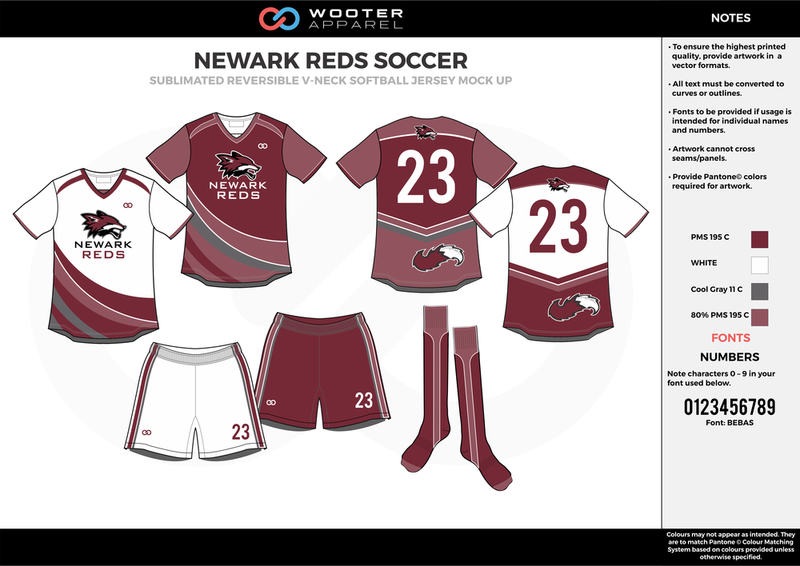 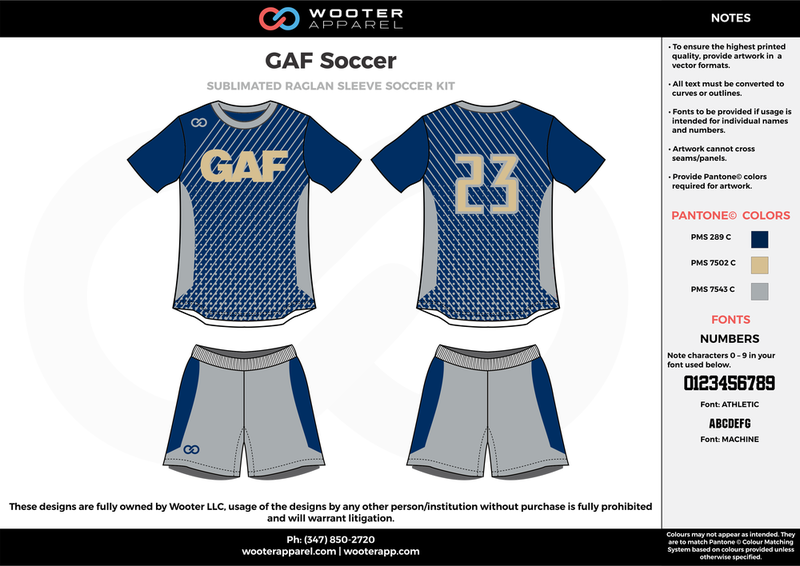 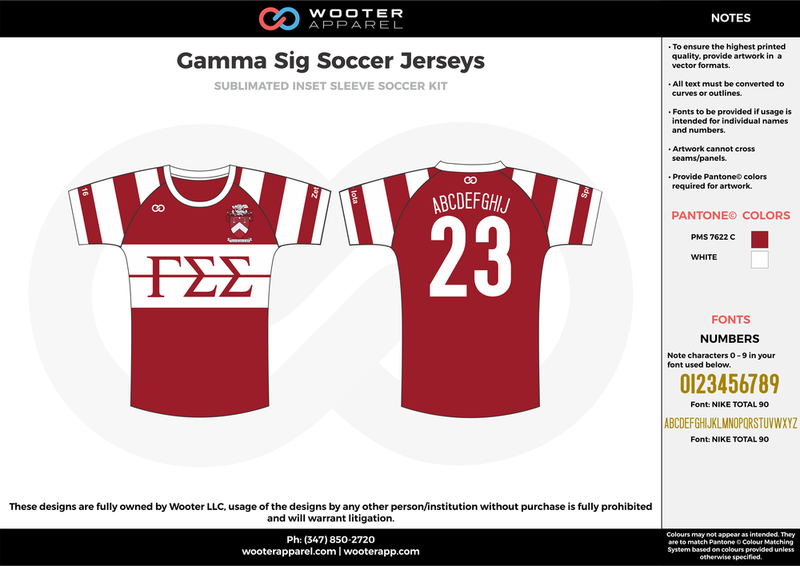 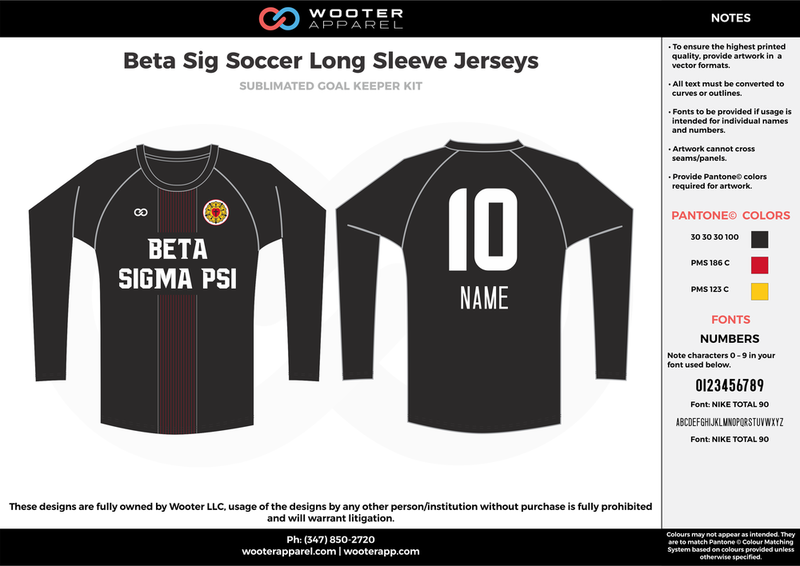 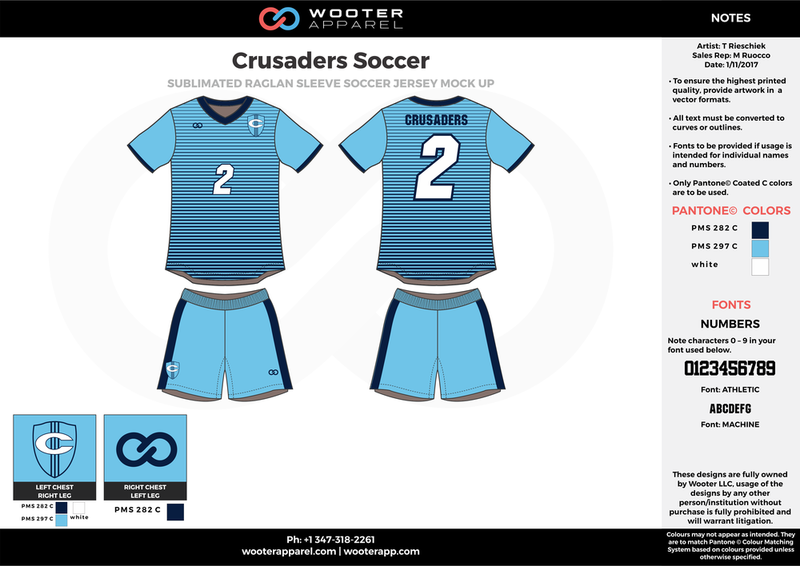 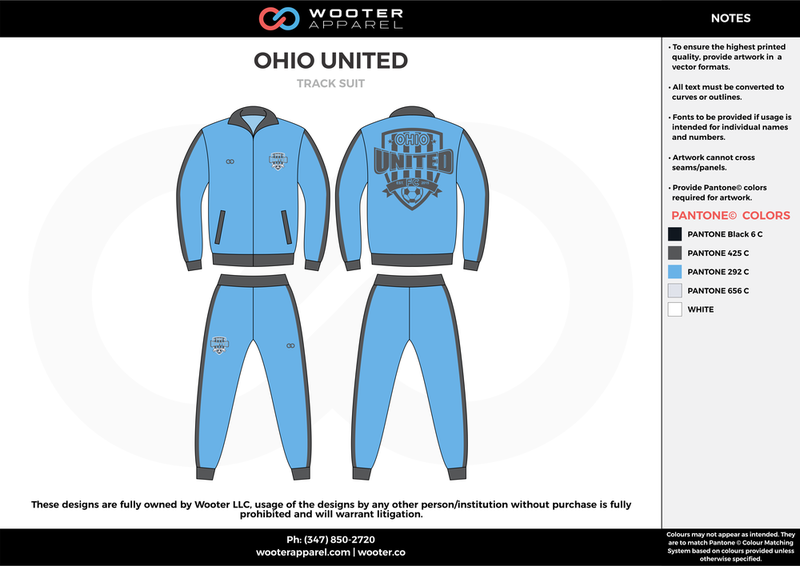 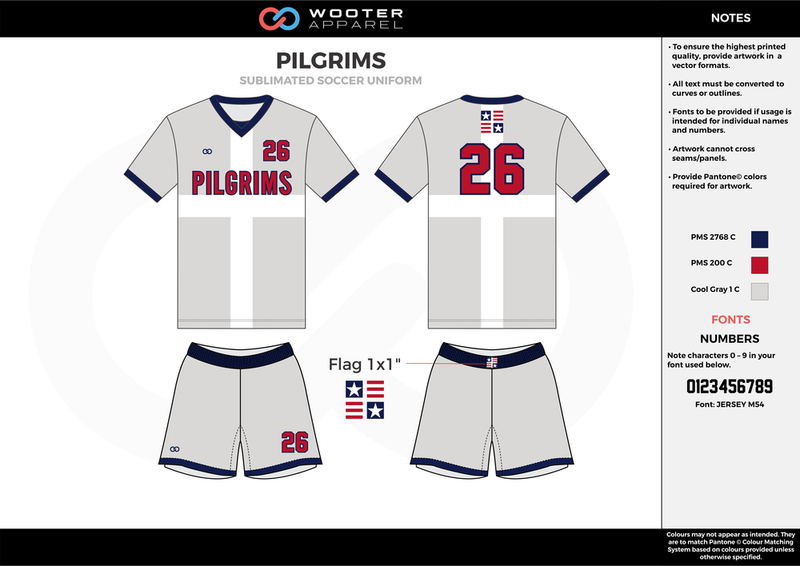 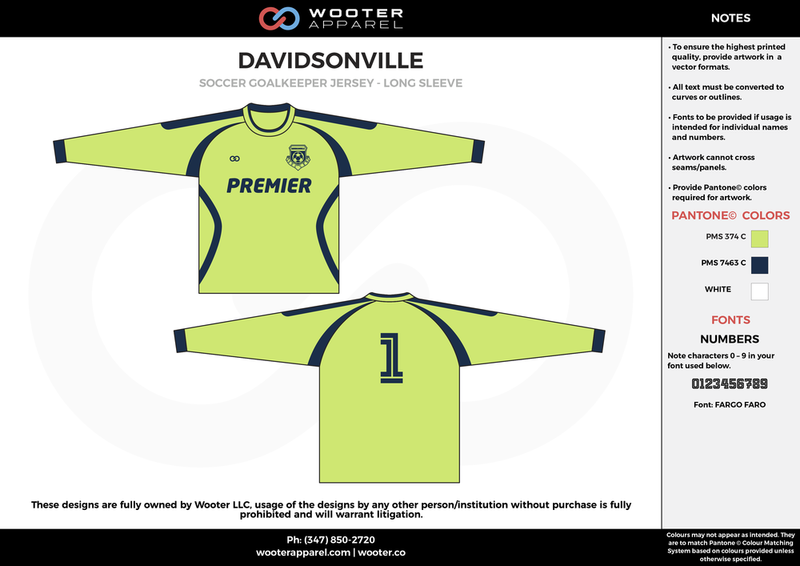 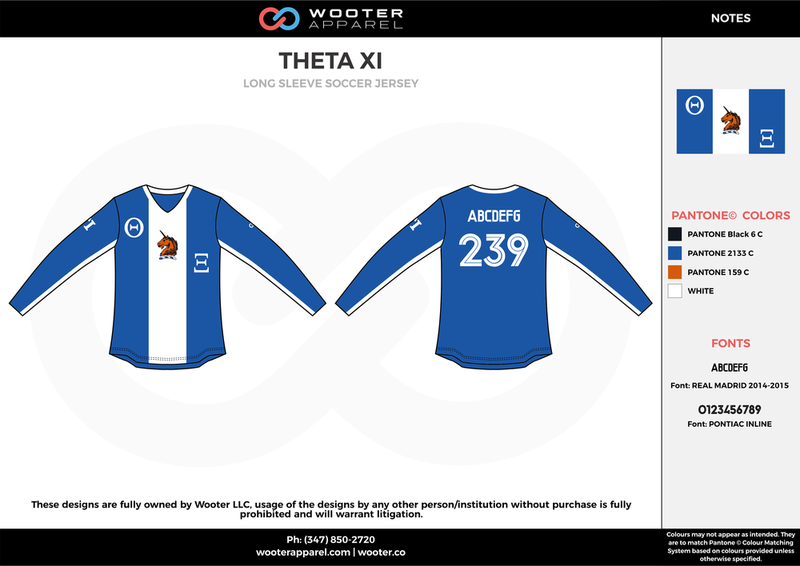 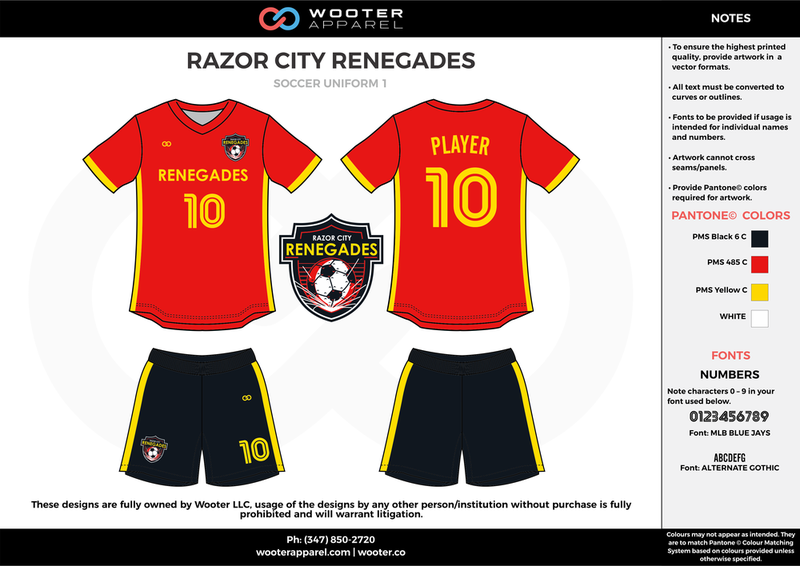 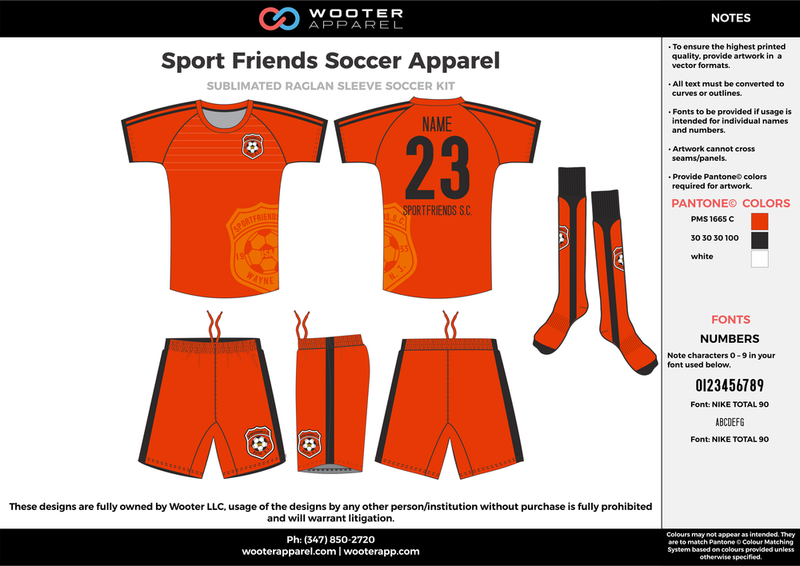 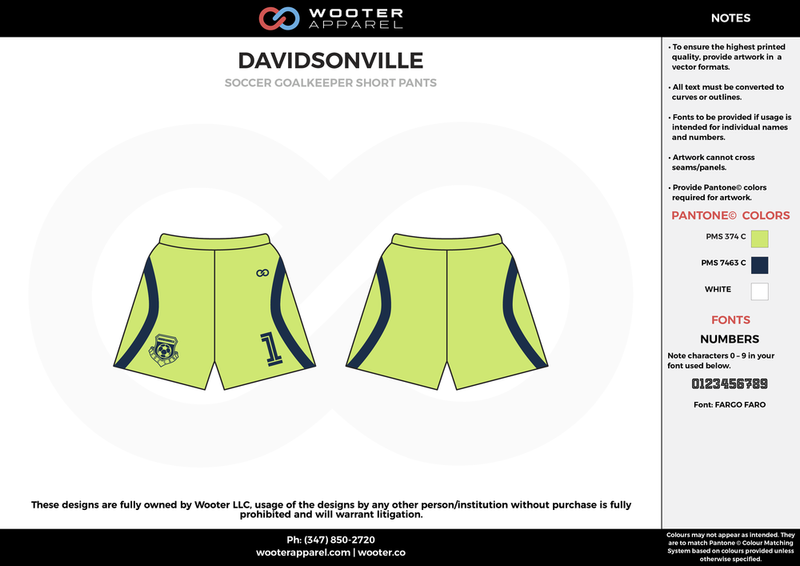 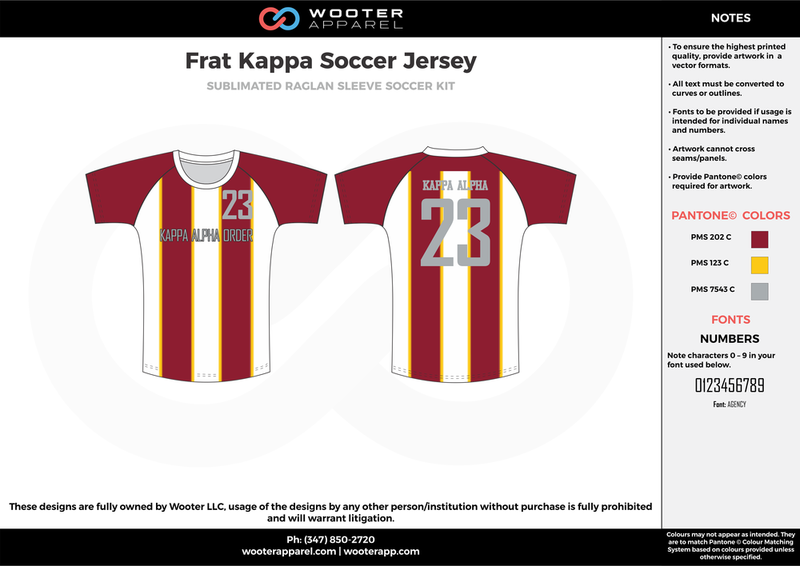 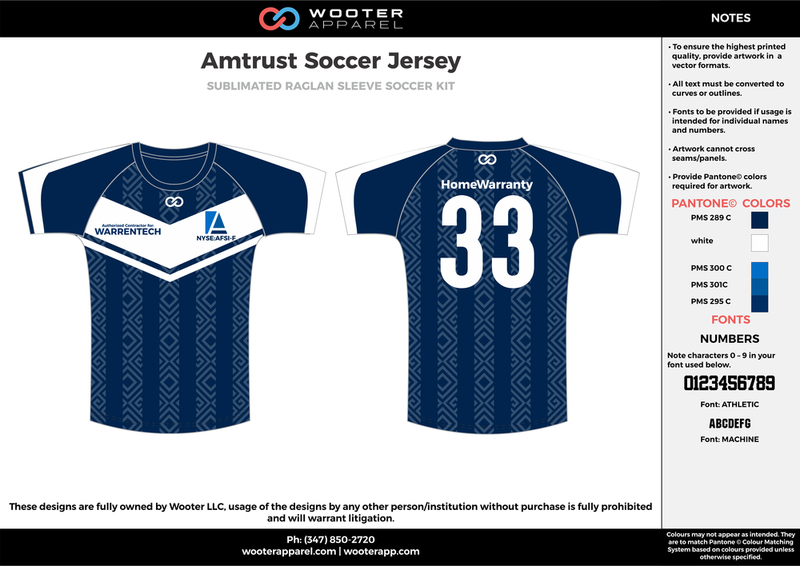 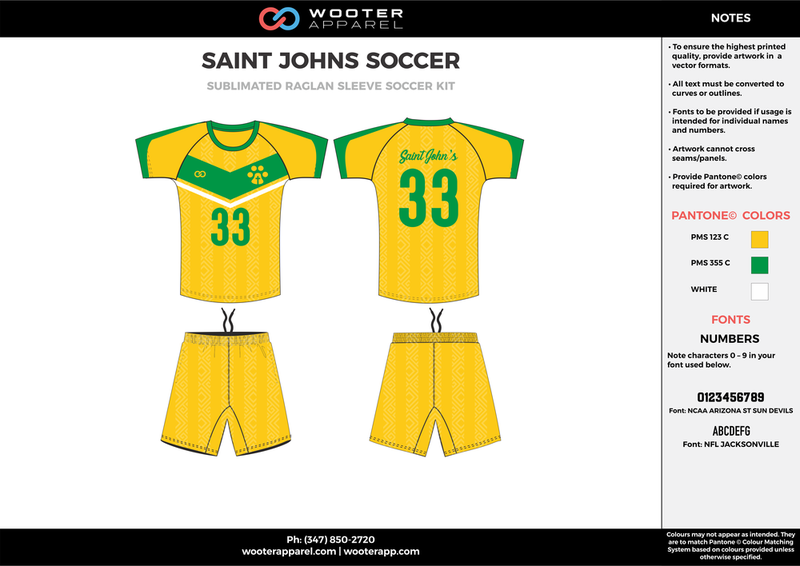 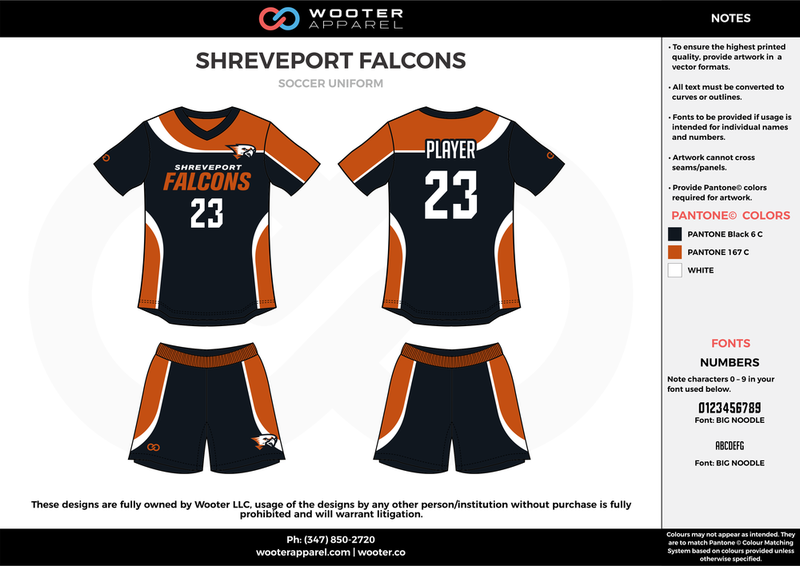 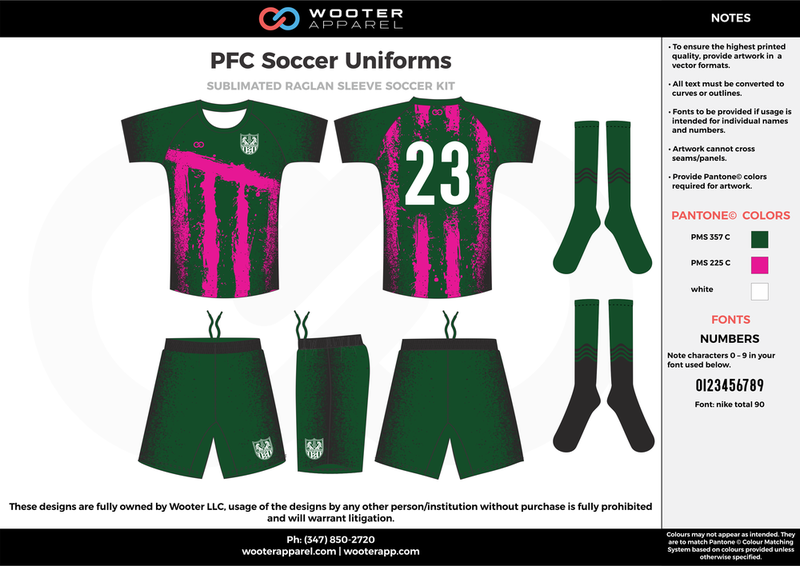 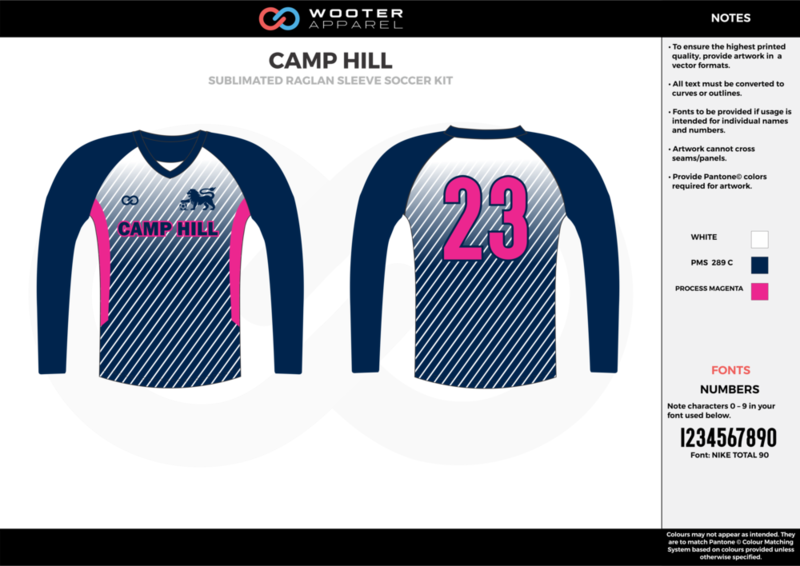 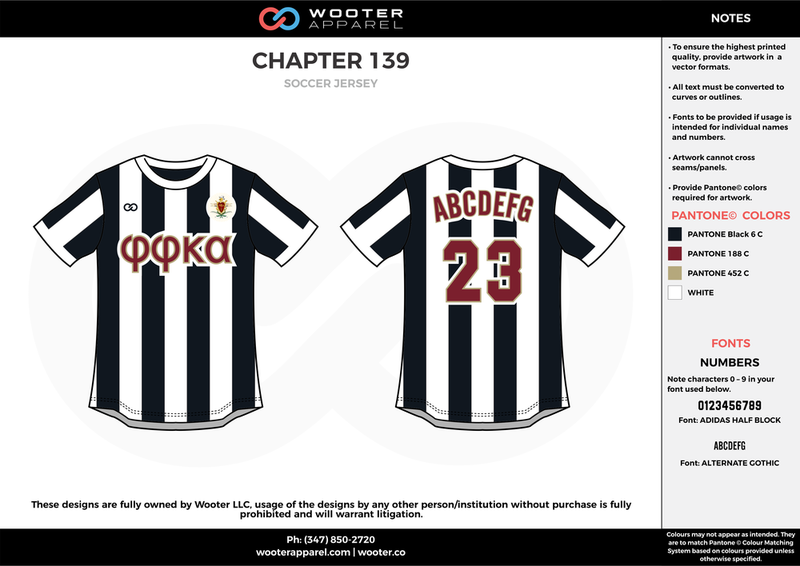 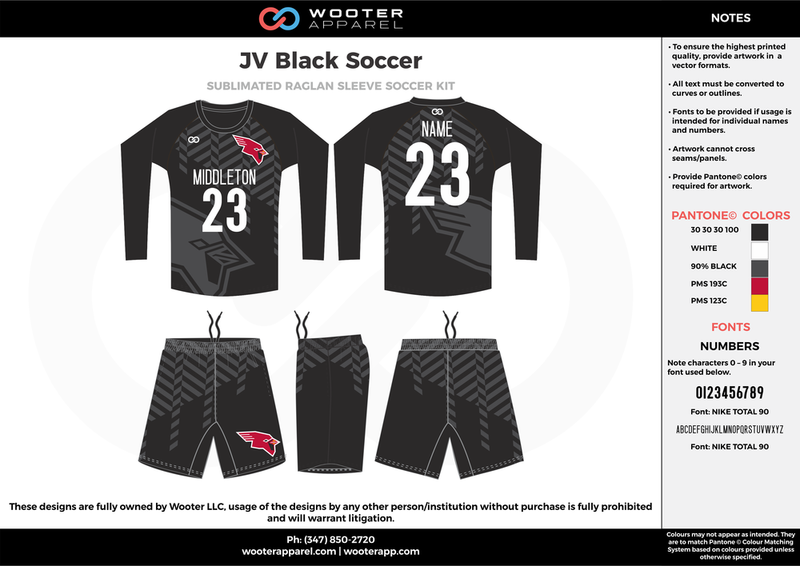 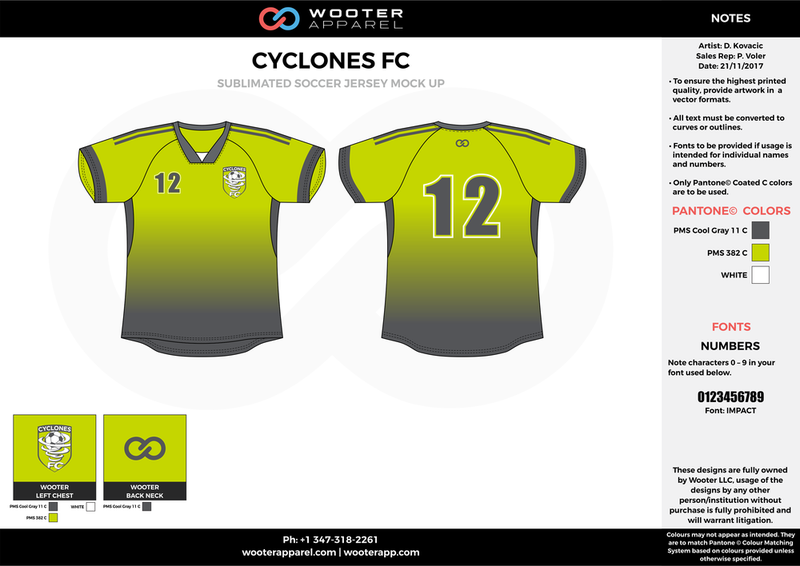 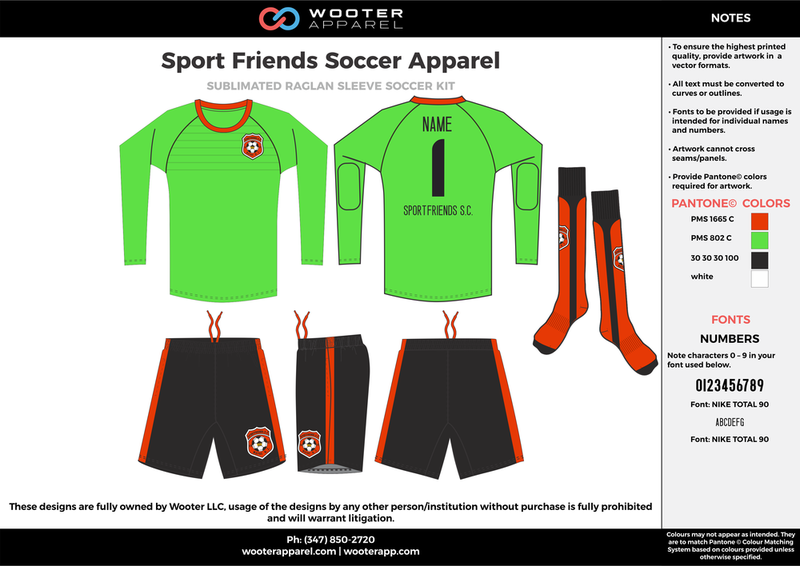 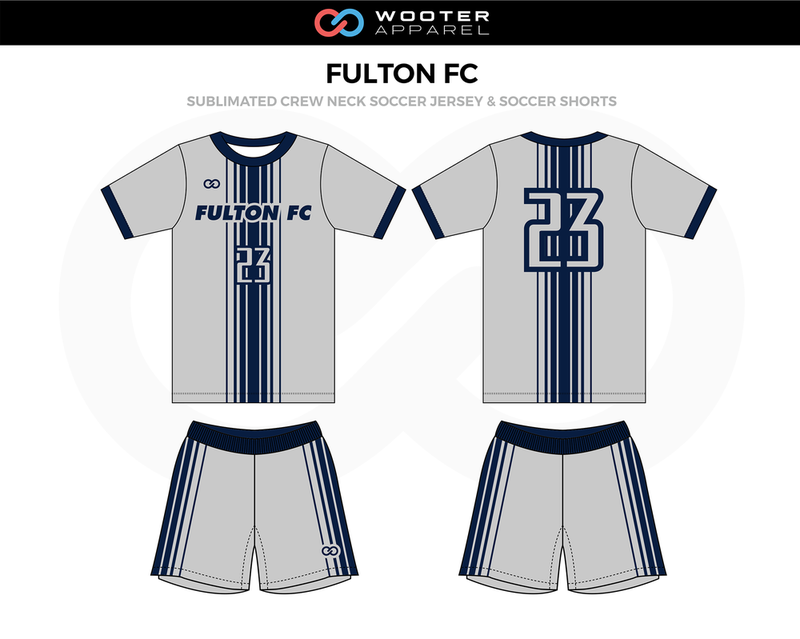 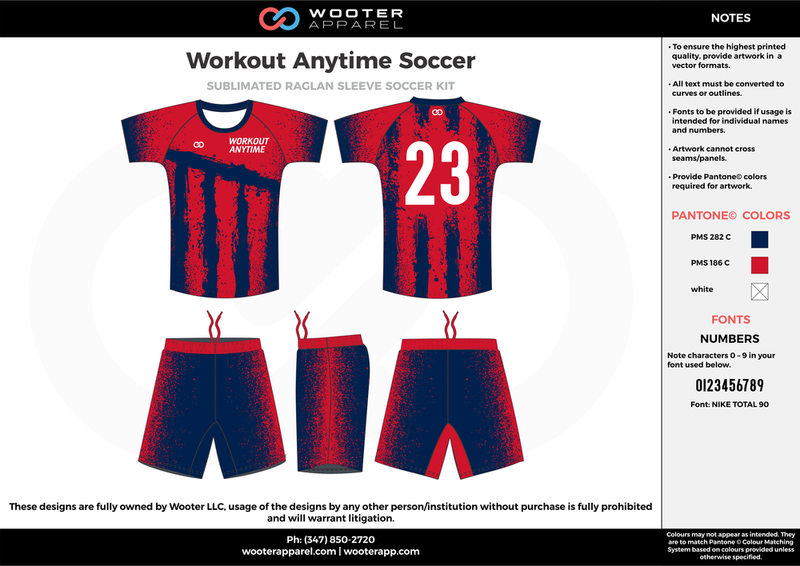 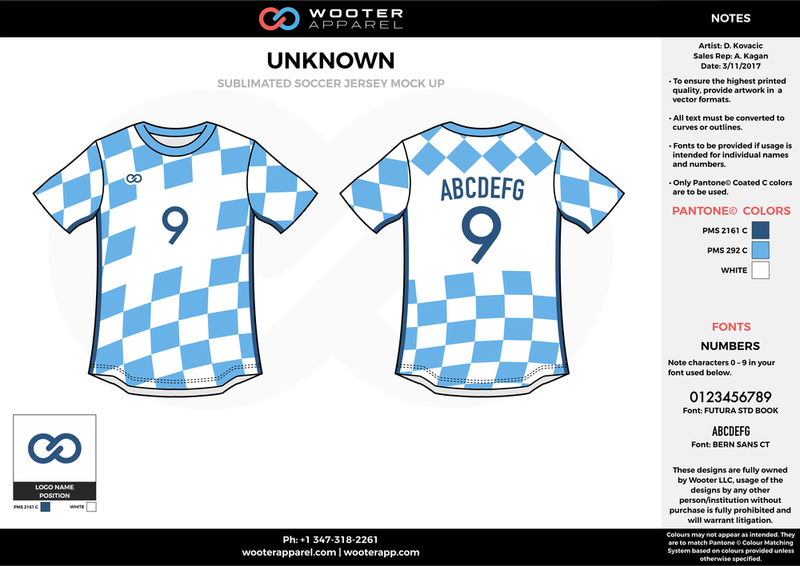 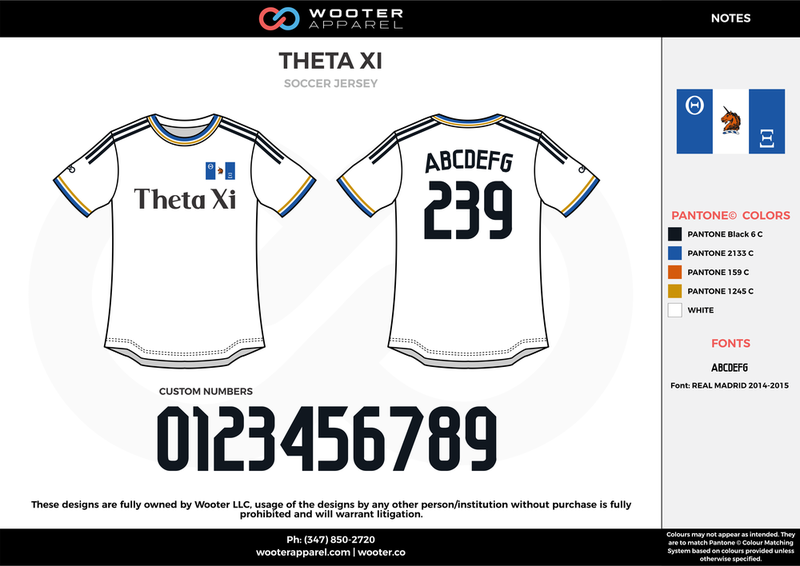 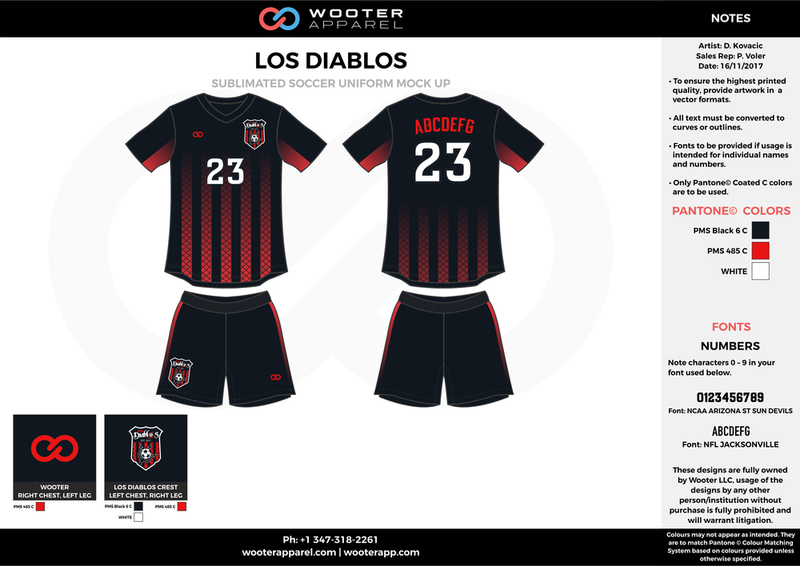 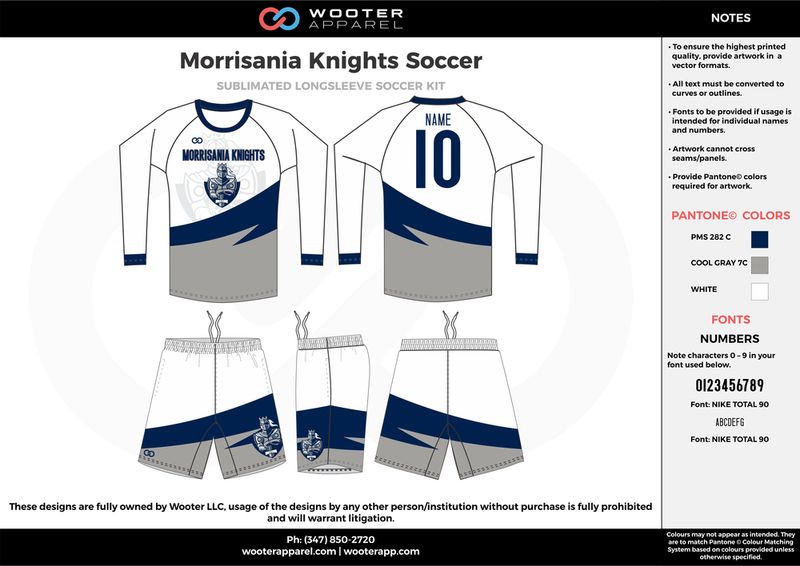 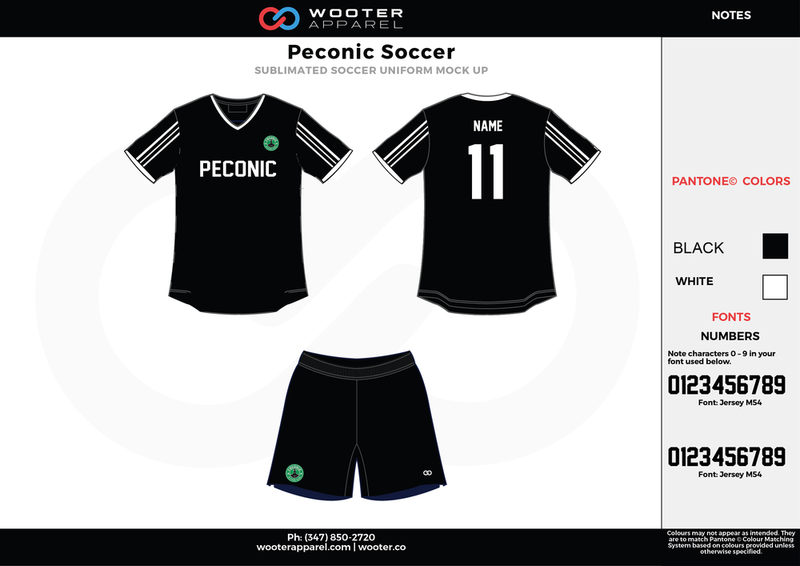 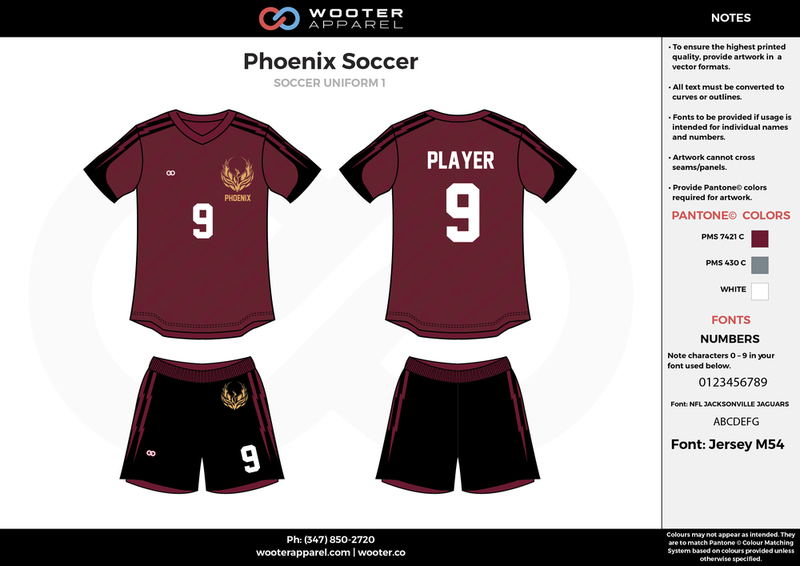 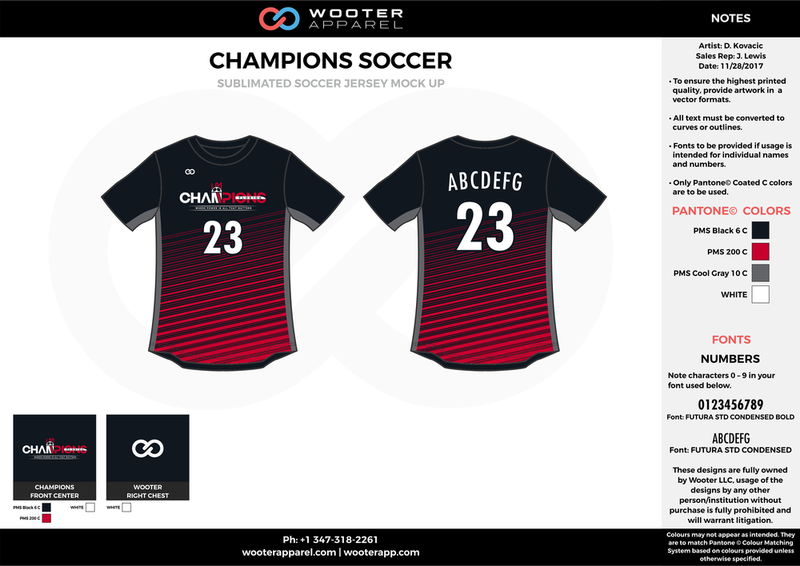 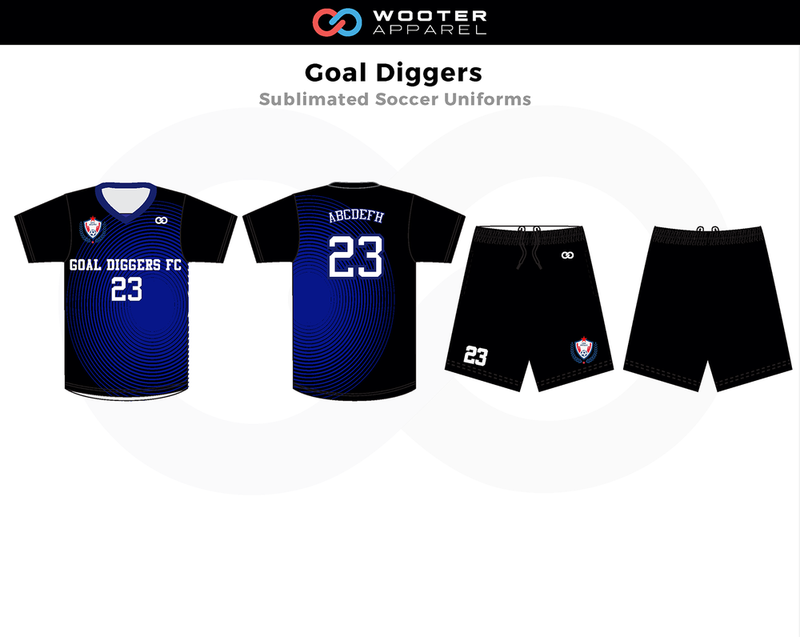 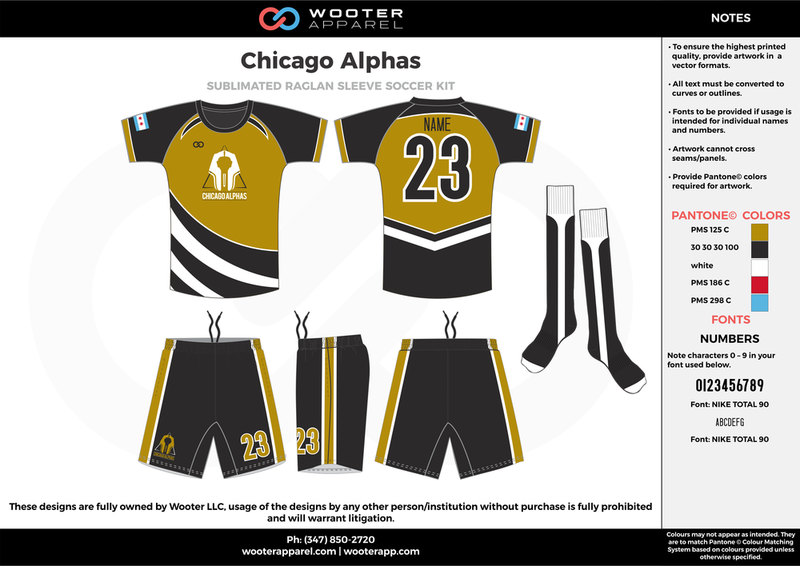 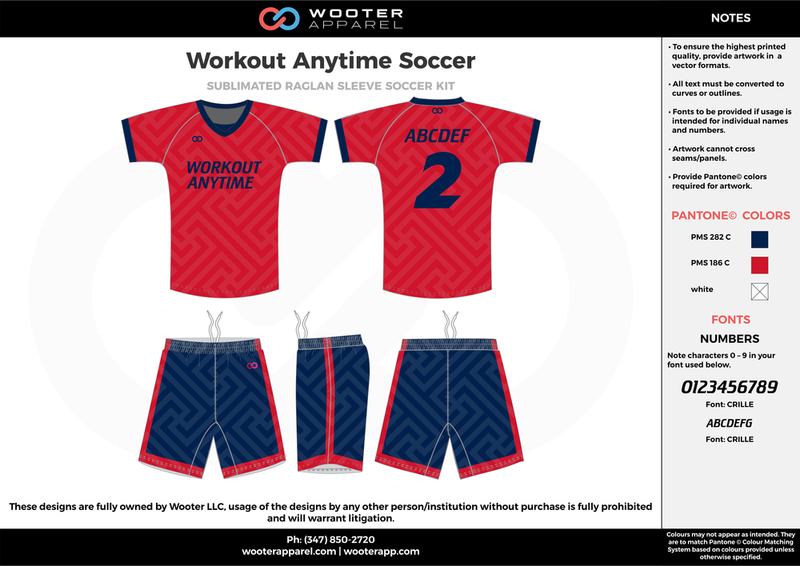 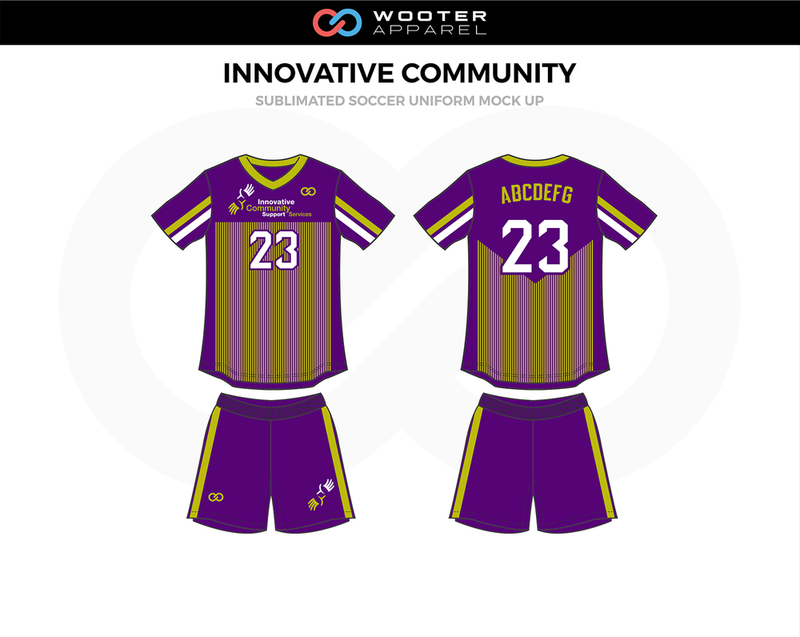 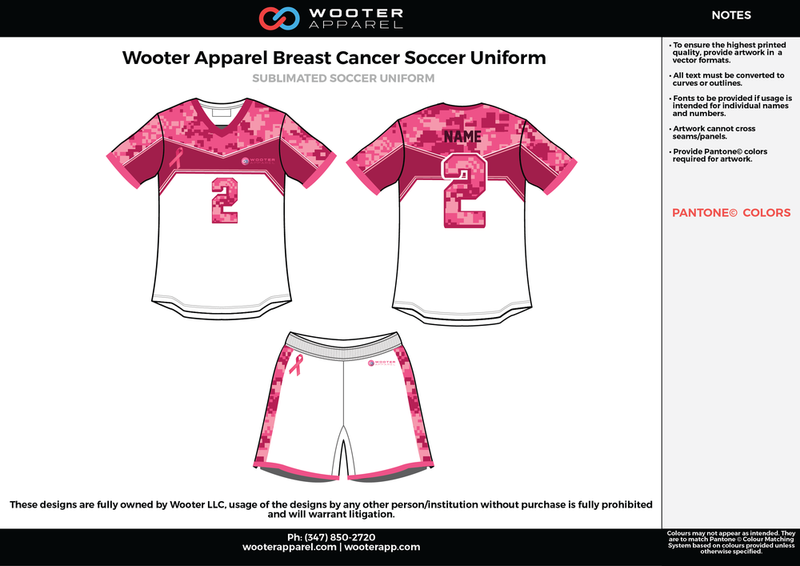 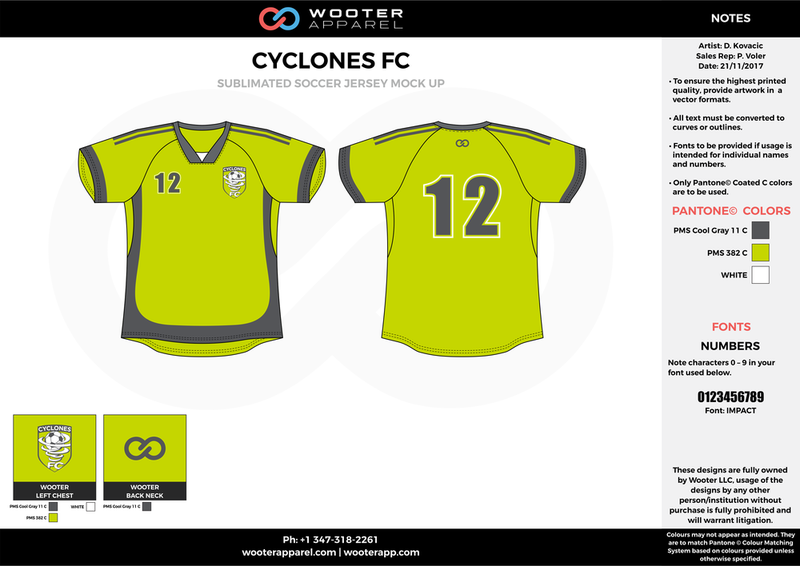 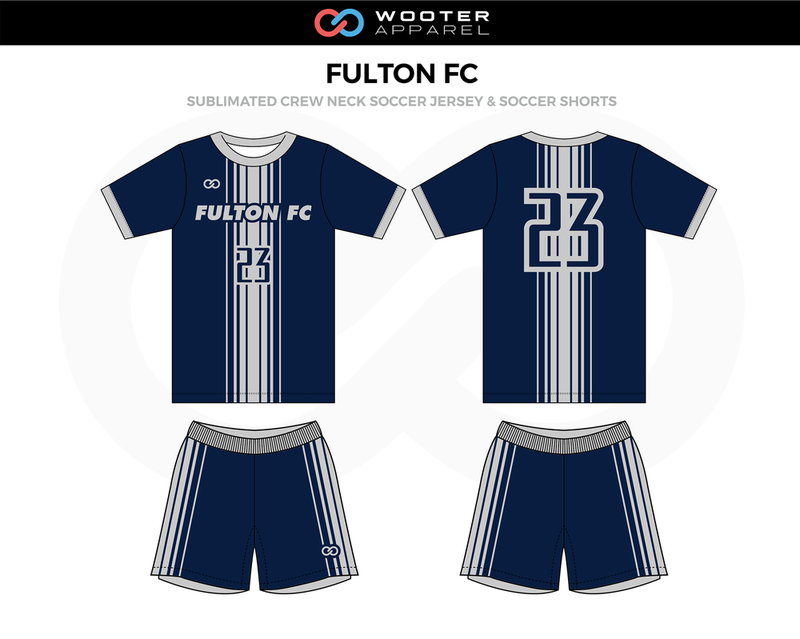 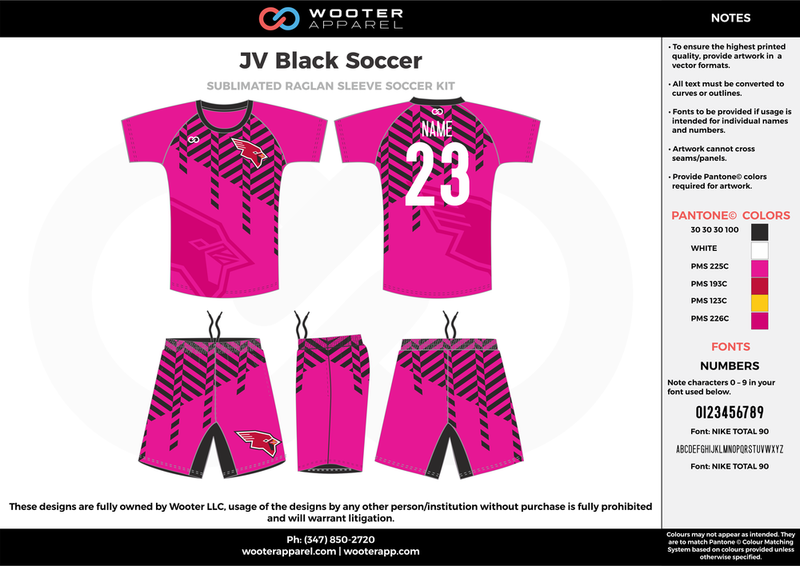 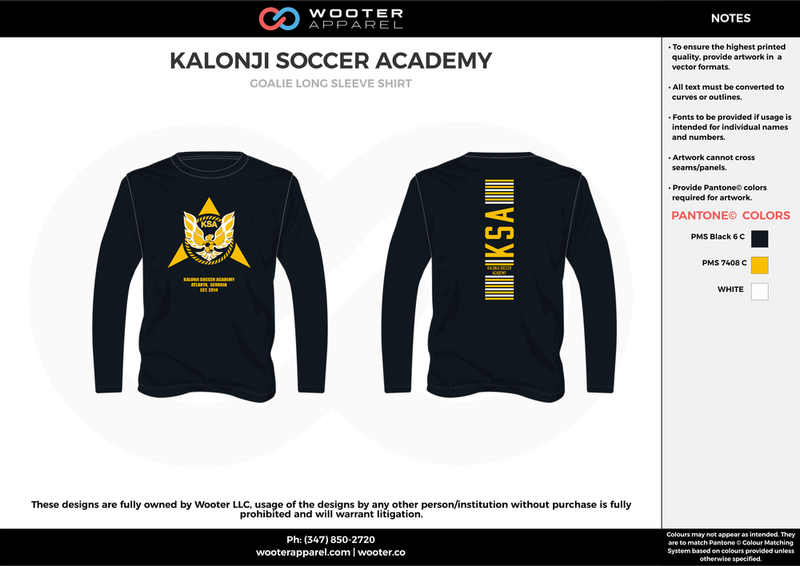 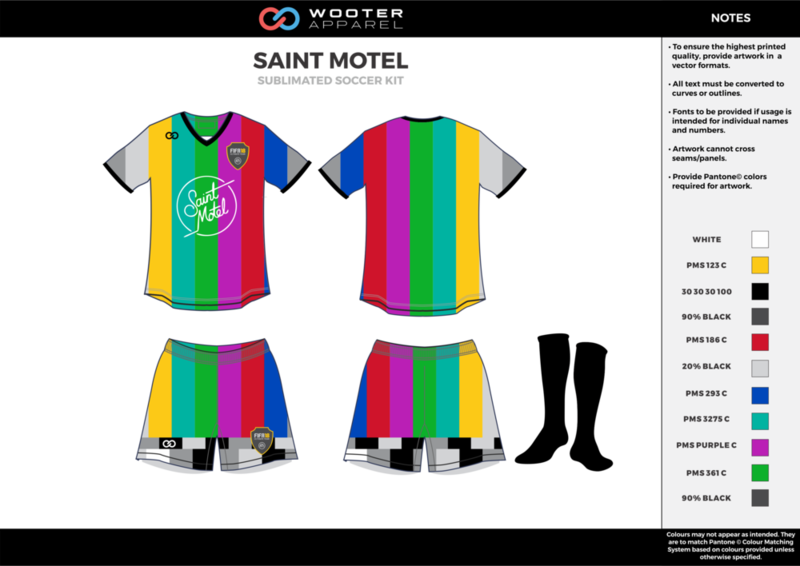 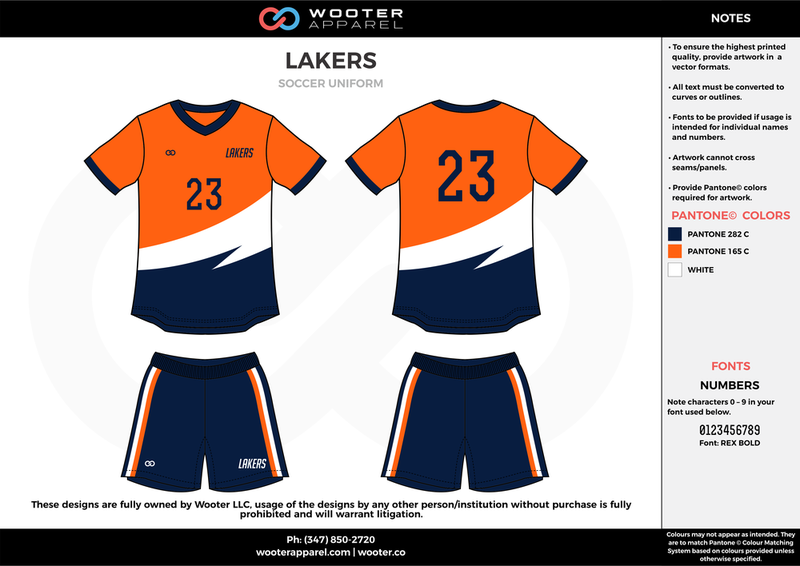 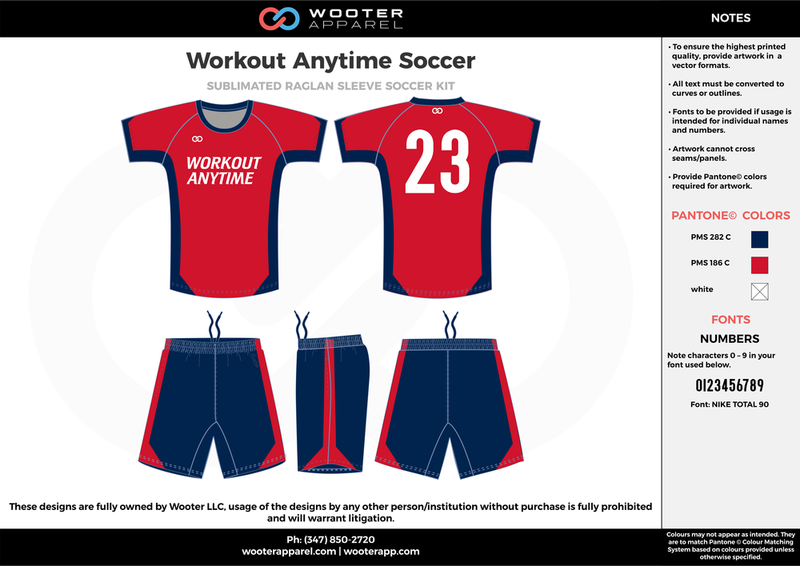 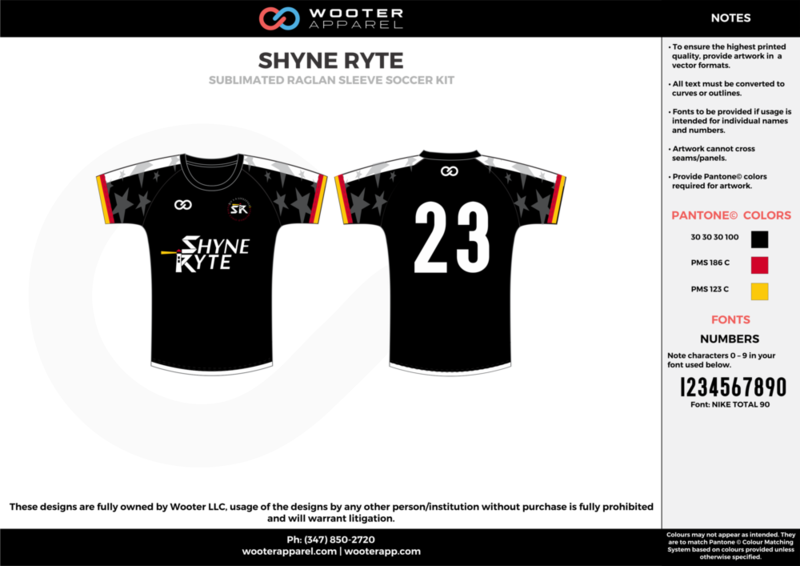 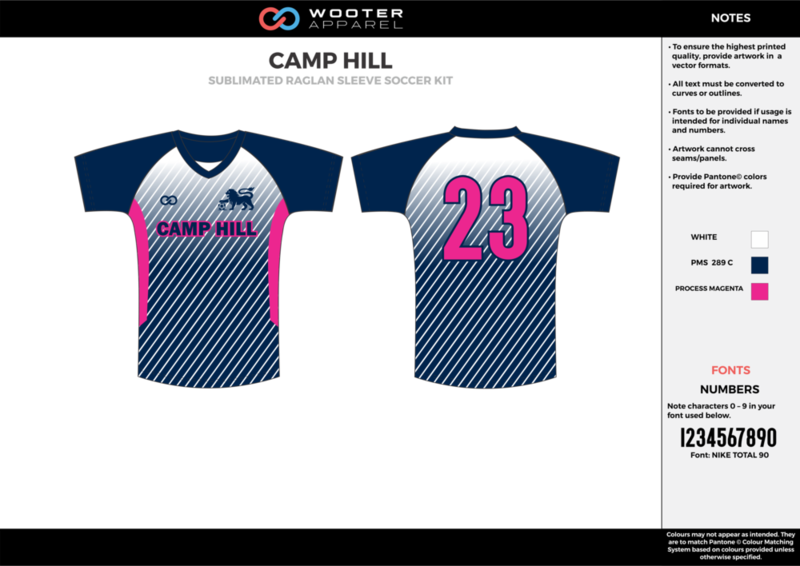 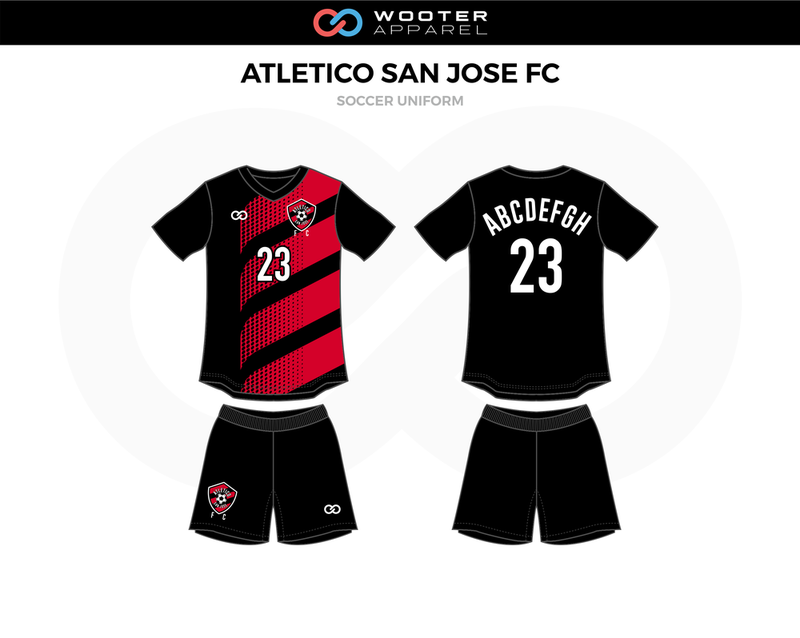 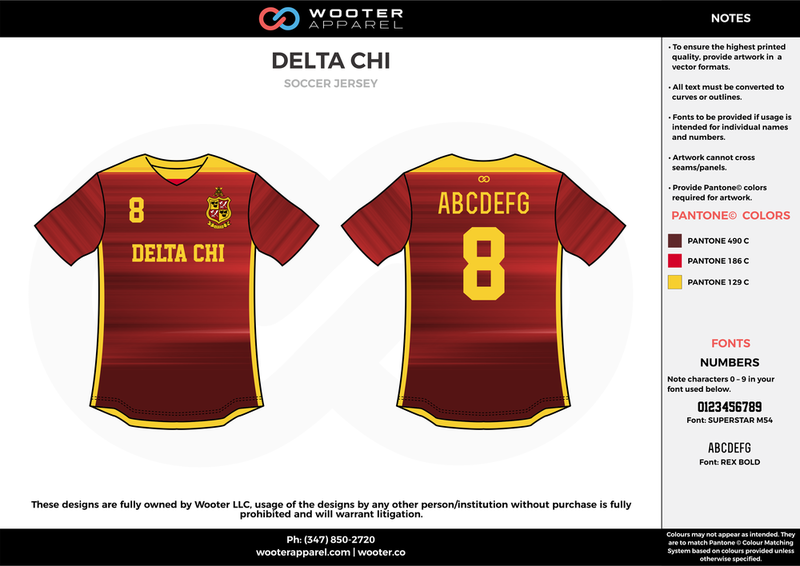 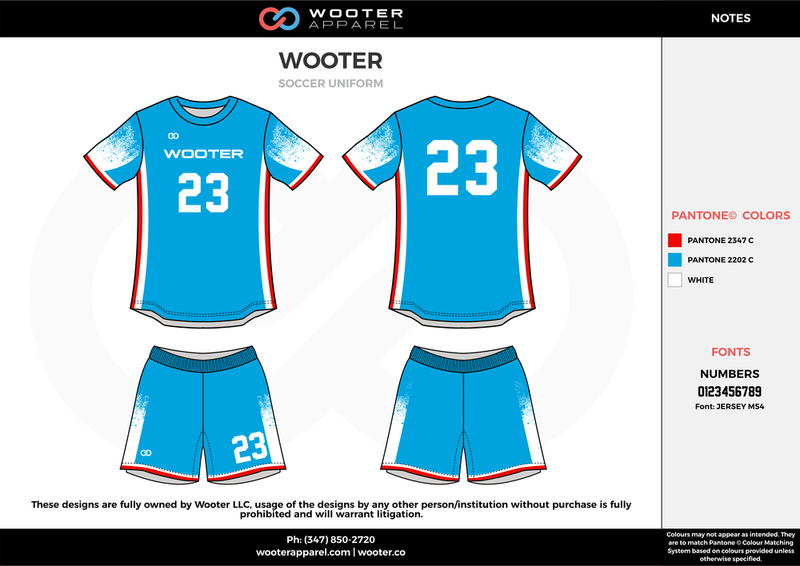 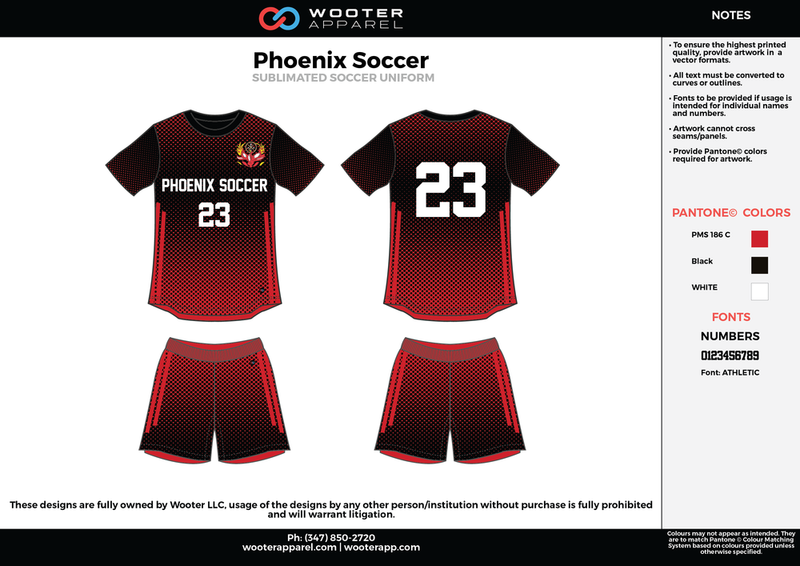 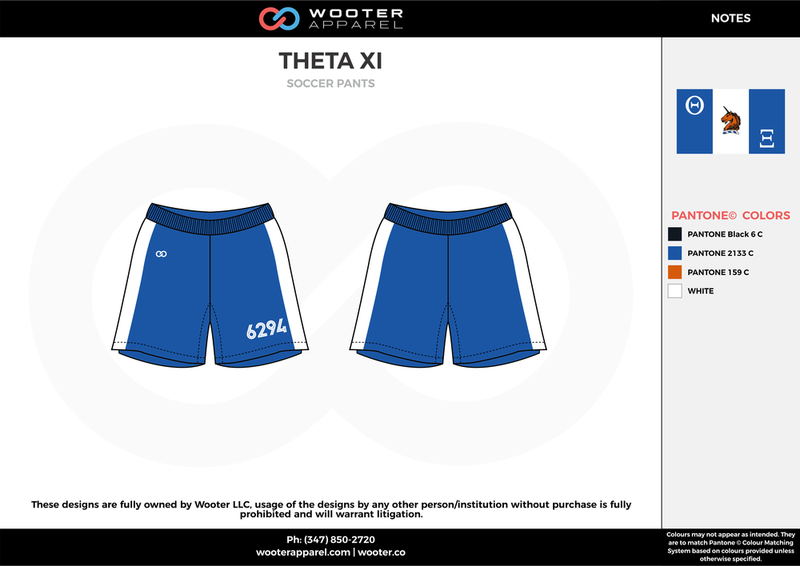 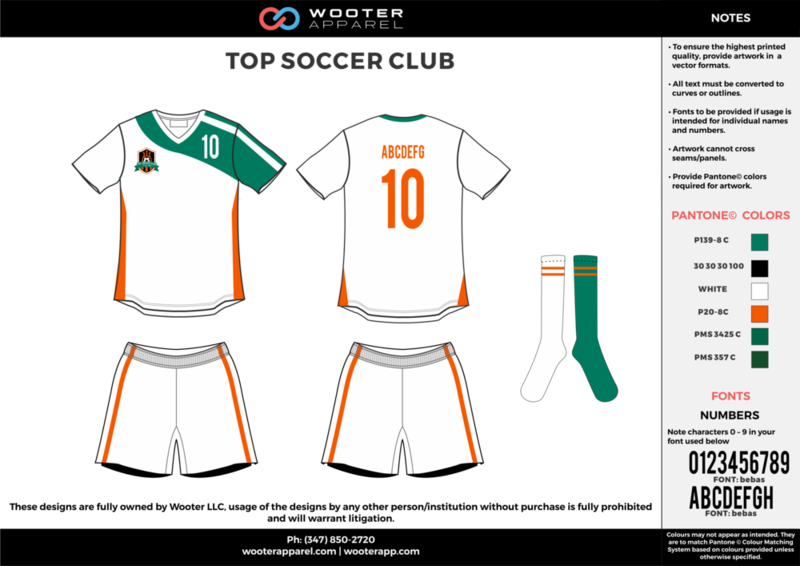 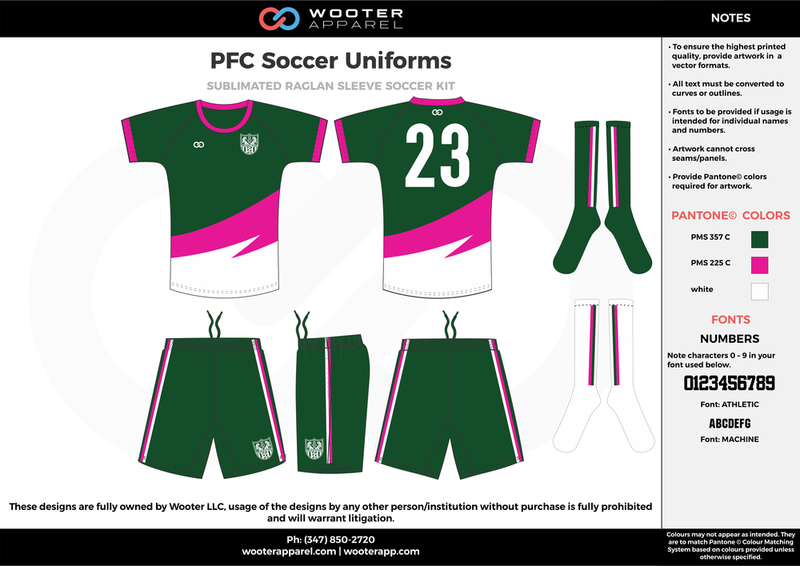 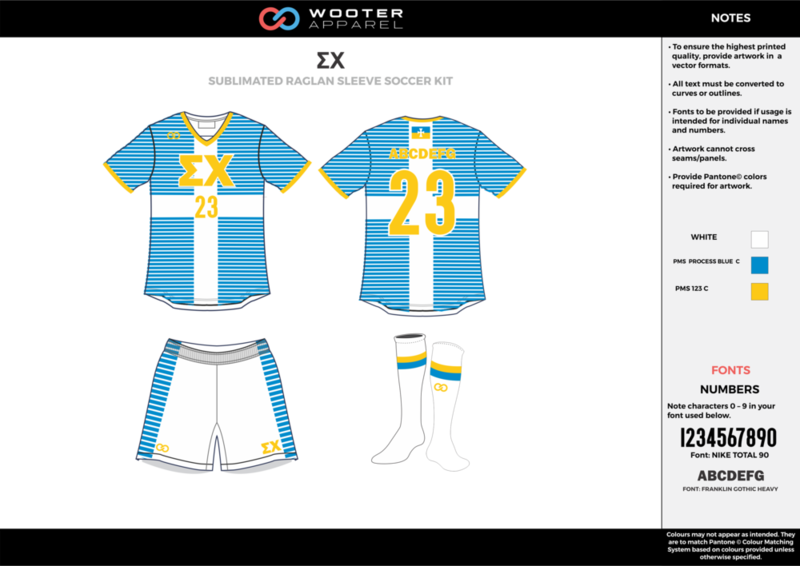 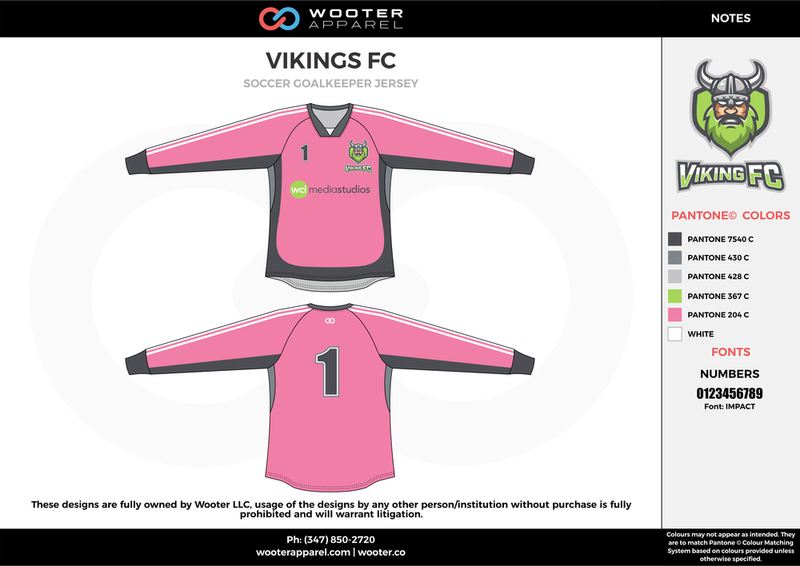 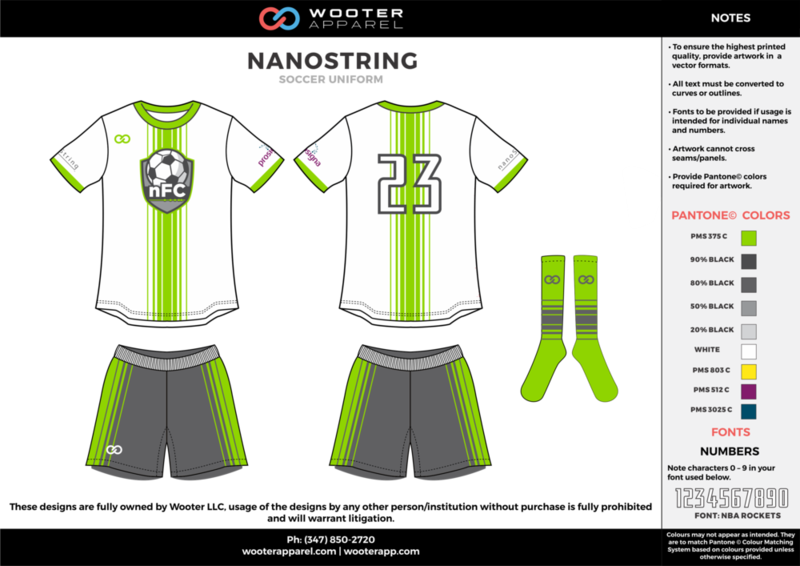 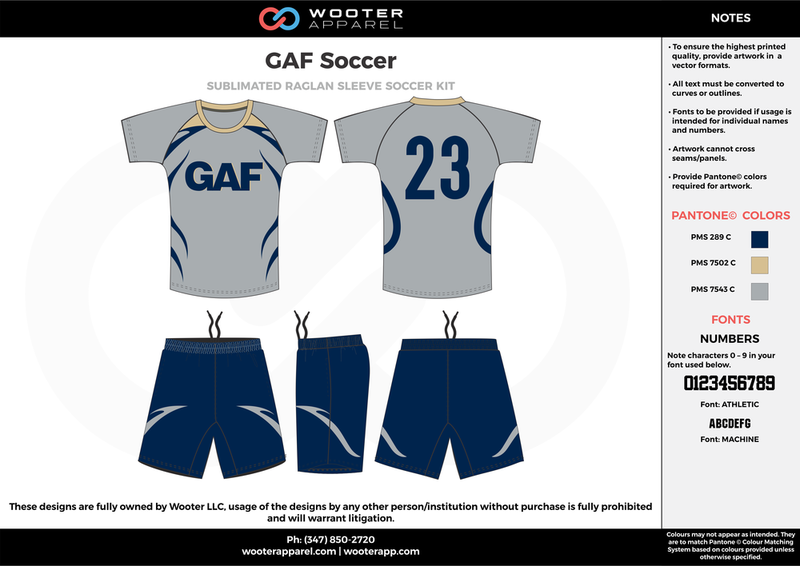 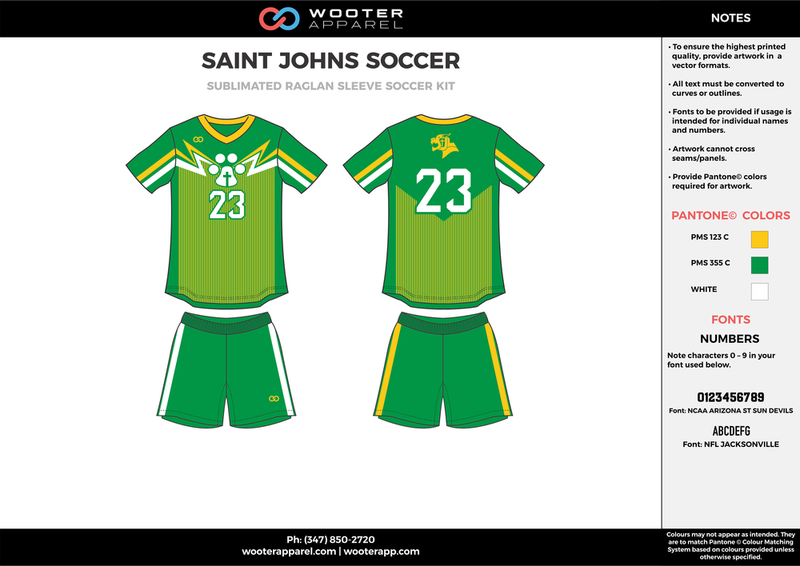 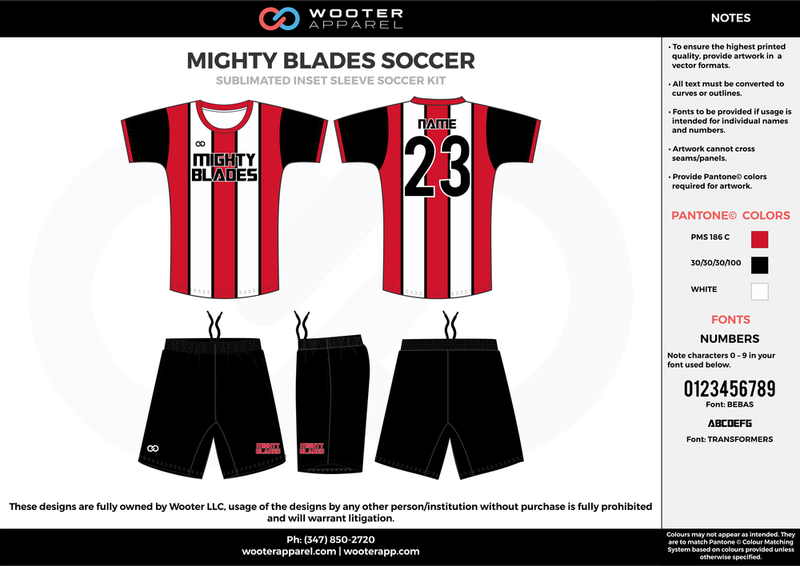 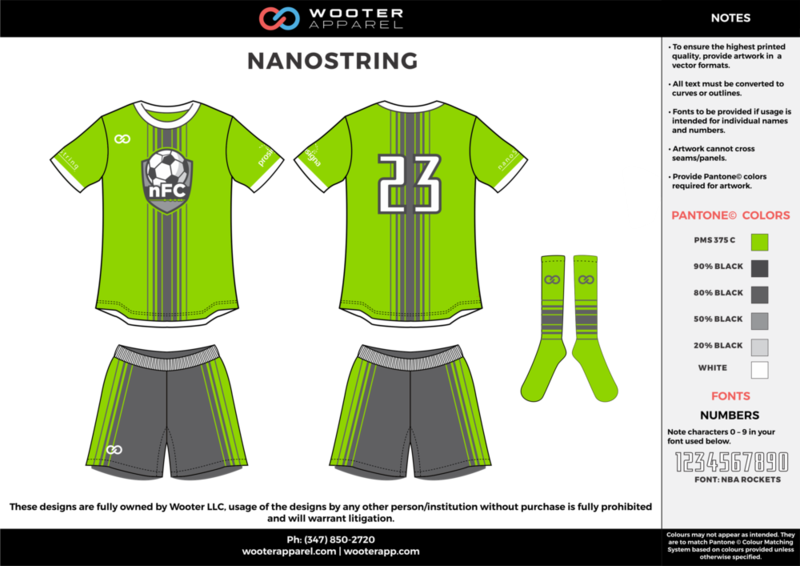 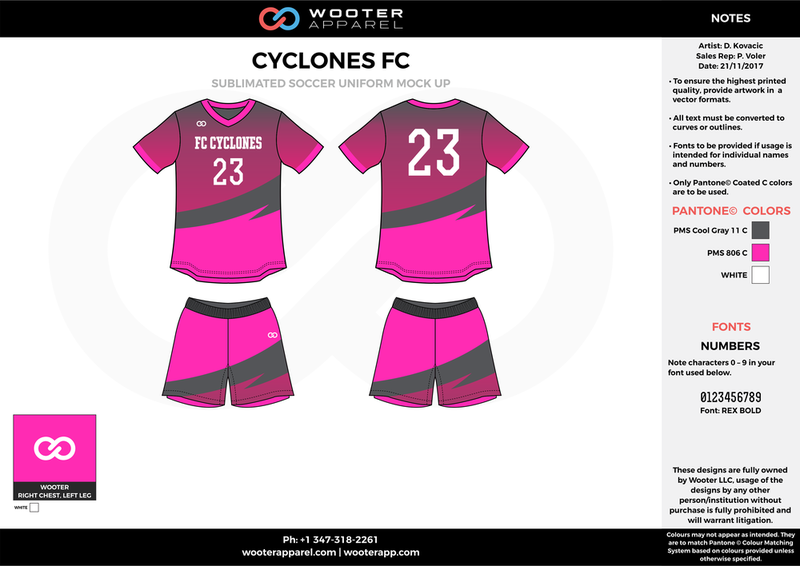 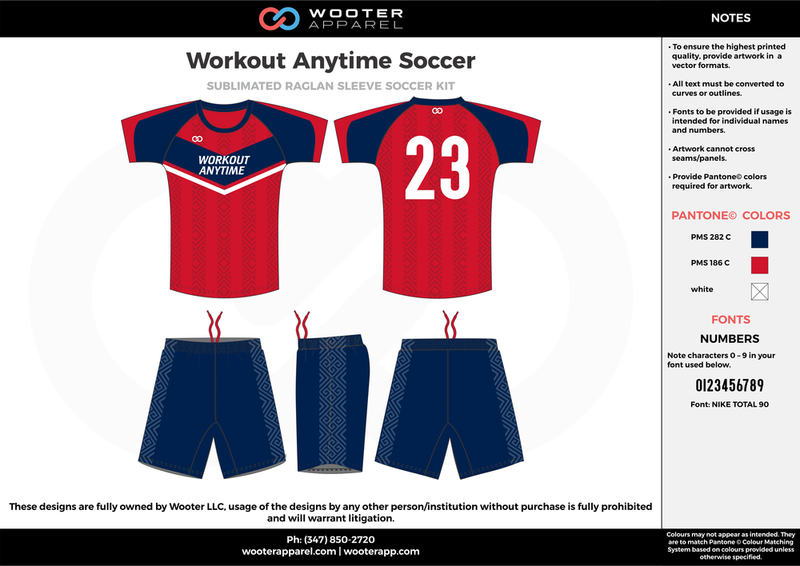 Design your own custom soccer kits and get them in 2-3 weeks.